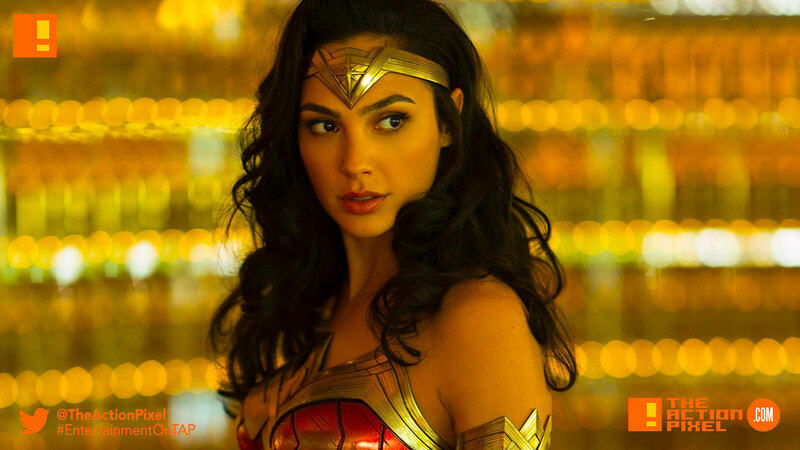 Wonder Woman 1984 has been steadily building steam, being the only semblance of a successful film in the DCEU. And as such more news comes to the surface that director Patty Jenkins will be undertaking an extremely massive scene in the Wonder Woman sequel. How massive? Well, a particular scene boasts to have 2000 extras. And with these extras being described as “mostly women with athletic build”, we may actually get to see some Amazons this time around. The colossal scene is set to be filmed on the island of Fuerteventura (part of the Canary Islands). Undoubtedly a war scene that will outdo the 400 extras in Ridley Scott’s Exodus film. Something Michelle MacLaren wanted to do maybe? I kid. But I will continue to bring it up now and again just to remind ourselves what’s at play.